"We believe in delivering a standard of excellence and value for money"
Let us look after the day-to-day cleaning of your home. We can arrange a visit, and gladly give you the best of our services. We can include: All rooms Mopping, Hoovering, Dusting, whatever your requirements, we will do our best for you. Having had experience in the past regarding office cleaning with a small family run business, we would be happy to give you a free consultation of any office to clean to a standard of excellence. Spring is in the air, and it is time to de-clutter and dust those areas that have not seen a duster all winter. 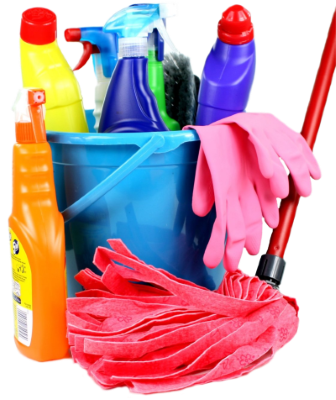 We would be willing to help you decide what to do for this years spring clean. 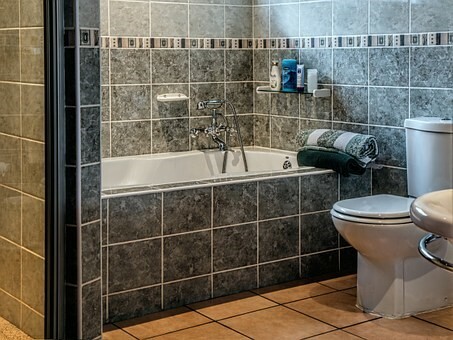 We also do holiday lets, whether it is apartments, cottages or houses. We specialise in quick changeover with laundry services as an optional extra with reasonable rates. A oven cleaning job is also something we can cover. Our prices are reasonable, and are in relation to size and condition of the oven. We will be happy to hear from you. 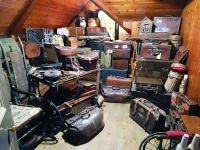 Do you need to sort out your stuff but can’t seem to get there? We would be happy to hep you transform your storeroom that is full of clutter into a spacious area that can be used to better use. We cover Llandudno, Deganwy and Conwy Areas. We would consider rural areas and areas outside this area please contact us for more details.